Flat Tire Changes & More! 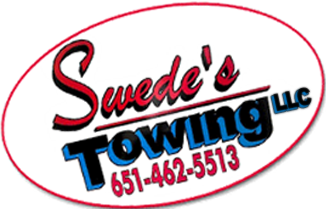 Are you in need of a towing service in Wyoming, MN? Contact for help with flat tire changes or a tow truck.